When you get exhausted from prospecting You can track more and more new opportunities from existing contact list, pipeline & sleep mode. 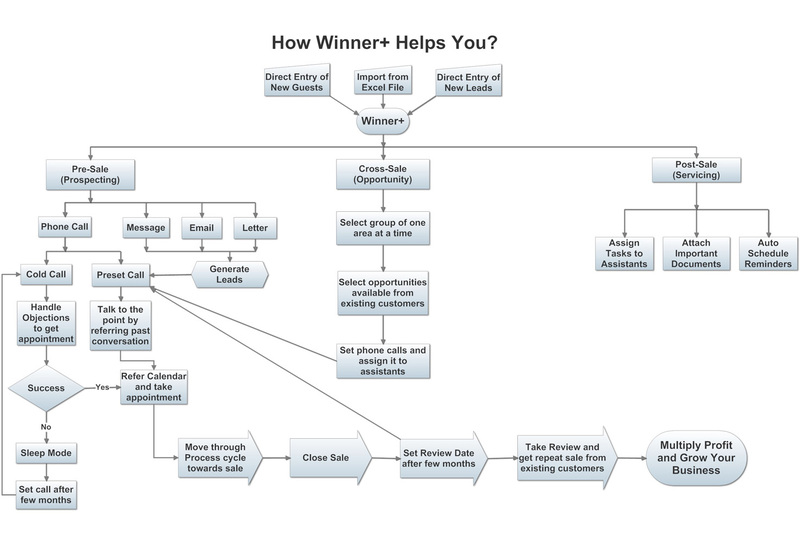 How to find new opportunites? 1. Tick the Product in which you want to find new opportunites. 2. 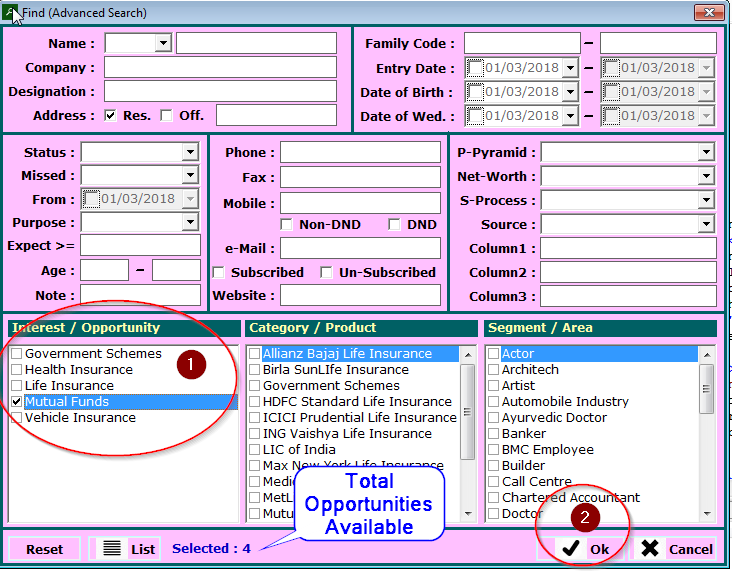 Click on Ok button to show Total Opportunities Available on home screen. How to find missed pipeline? 1. Select Pipeline from Missed section. 2. 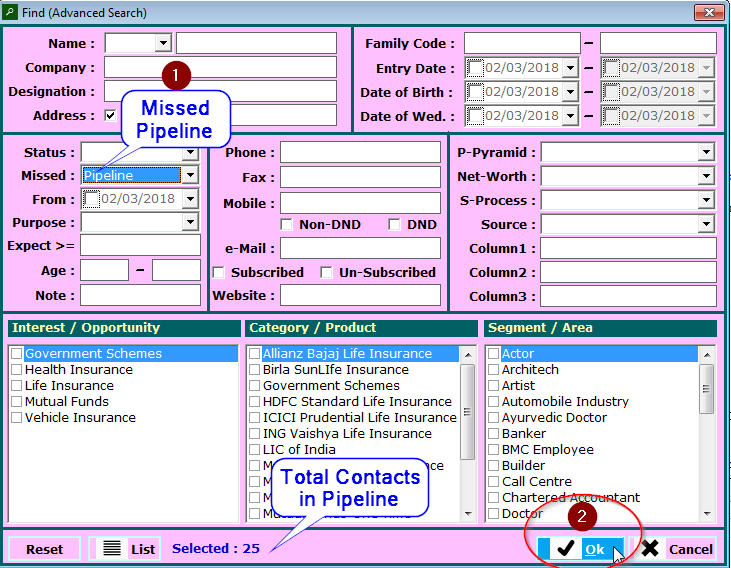 Click on Ok button to show Total Contacts in Pipeline on home screen. 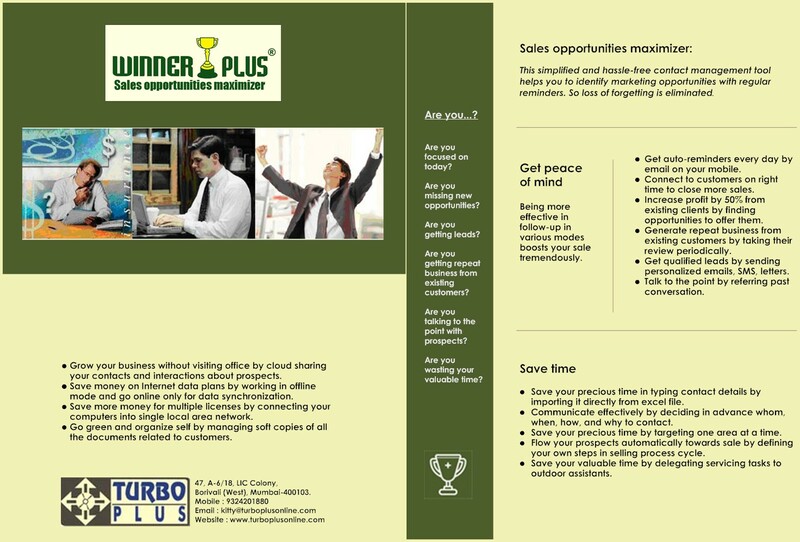 You will get the hot list of contacts in Pipeline with whom you have interacted in last year but not closed the sale. 1. 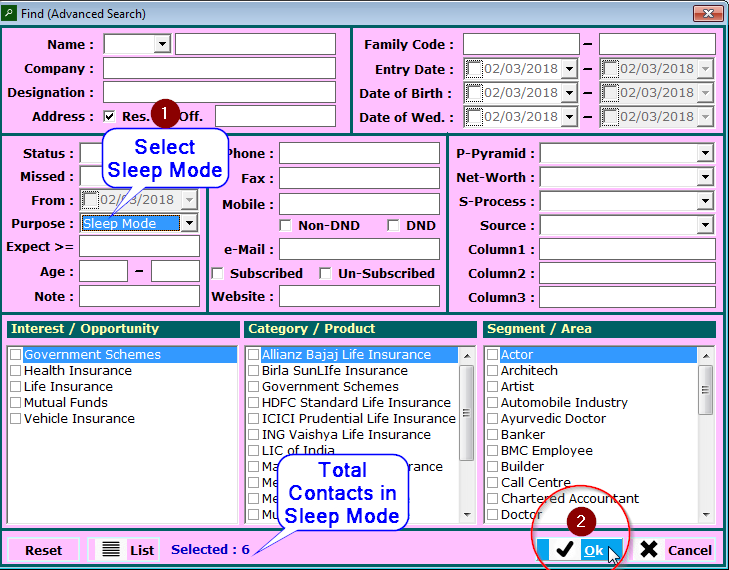 Select Sleep Mode from Purpose section. 2. Click on Ok button to show Total Contacts in Sleep Mode on home screen. 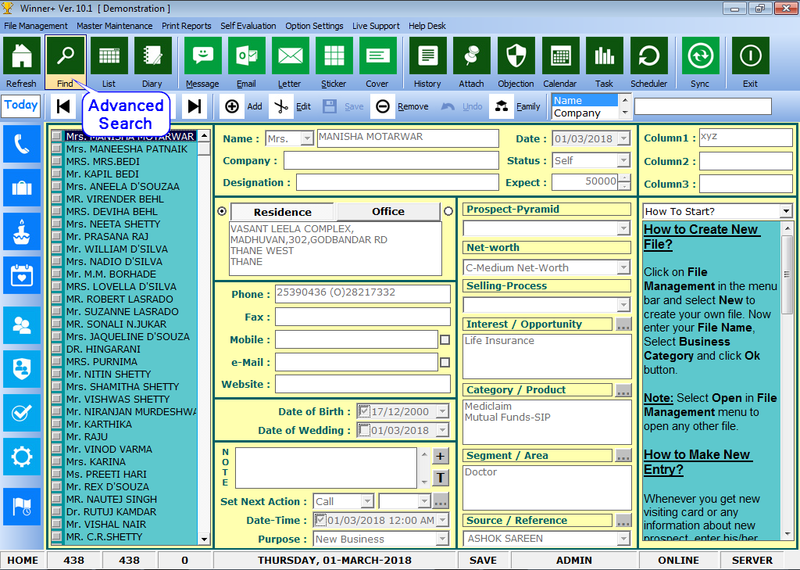 You will get the list of contacts in Sleep Mode who had told Not To Call in the past. You can try to wake-up them.